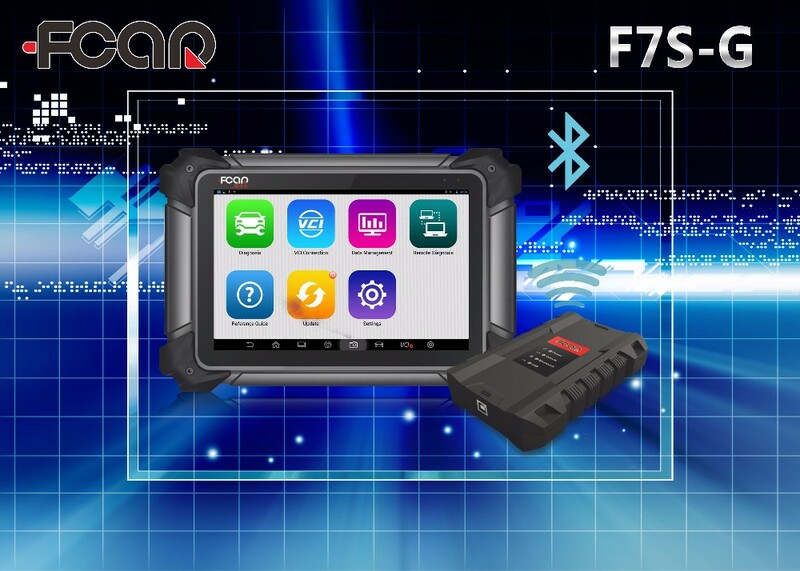 DO YOU KNOW THE SPECIAL FUNCTIONS OF F7S-G? WHAT ARE THE UNIQUE FEATURES OF F7S-G? 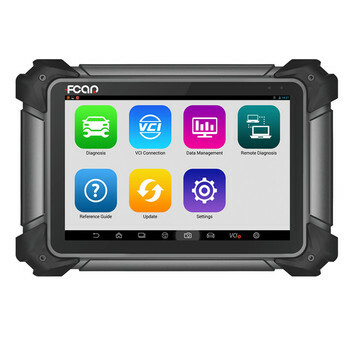 l High compatibility enables F7S-G as an all-in-one tool to diagnose passenger & light commercial vehicles and heavy duty trucks.